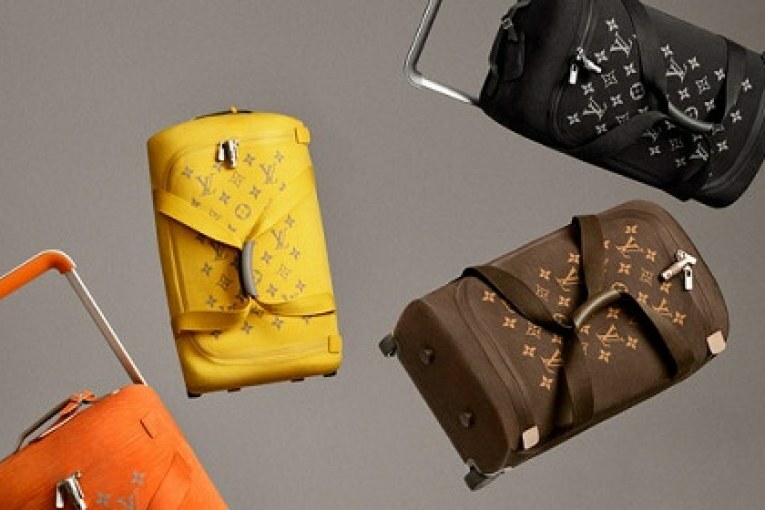 The iconic LV monogram will always stand out in a crowd of all-black carry-ons. 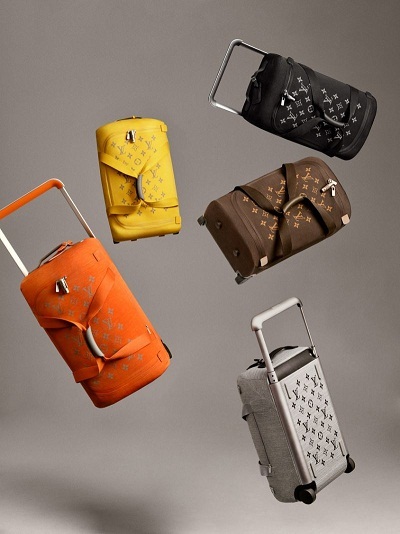 And now, the brand’s grabbing even more attention with its new Horizon soft luggage collection. 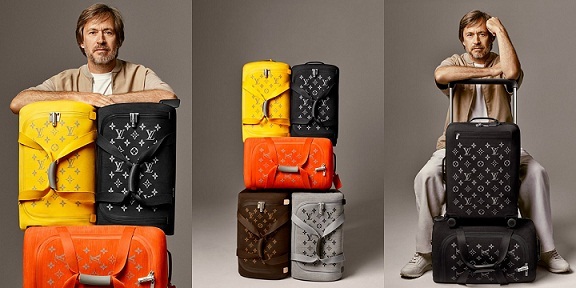 The modern update was designed by Marc Newson, who’s also created innovative designs for Hermés, Nike, and Dom Pérignon. It’s now available to purchase online and in stores, with prices starting at $2,810 and maxing out at $3,100.